Dwight H. Bingham, Jr. ’49 of San Angelo, Texas, died on May 28, 2009. Dwight was born in 1949 in Lake Charles, La. 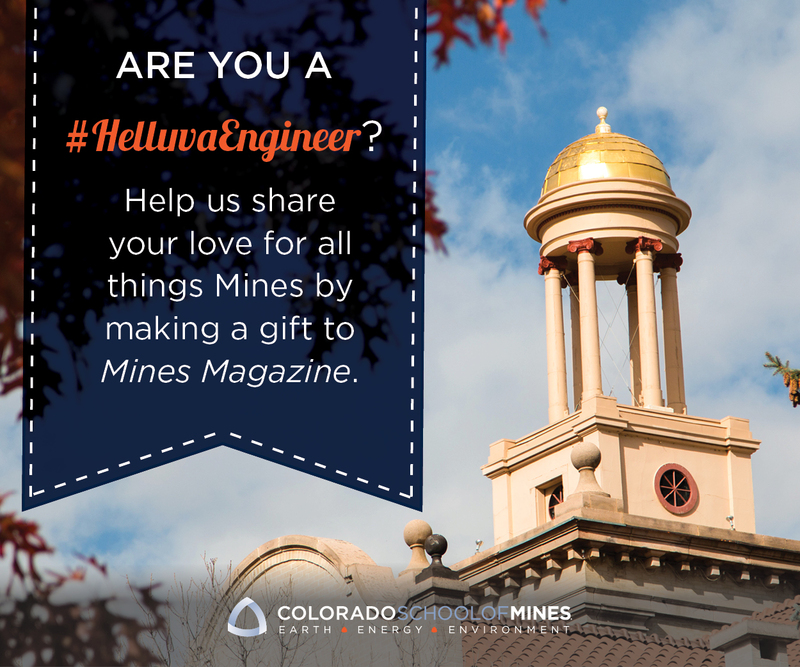 A member of Sigma Phi Epsilon, he graduated from Mines with a degree in geological engineering. On the day of his graduation, he married Louise Marie Berninghausen. Dwight worked as a geological engineer with Conoco for 29 years, 25 of which were spent in international petroleum exploration. He worked and lived with his family in Venezuela, Argentina, Qatar, Nigeria, Madagascar, Thailand and Tunisia. Following his international career, Dwight worked as an engineering consultant for LAW Engineering in Marietta, Ga. In 1986, he earned a master’s degree in civil engineering from New Mexico State University. He and Louise moved to San Angelo in 1997. Dwight was predeceased by his wife, Louise, and his daughter, Deborah. He is survived by his daughter, Martha Pratt; and son, Jeffrey.